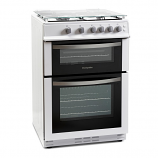 Montpellier Eye Level Grill Gas Cooker. 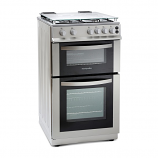 As well as having an eye level grill, this cooker also comprises a 4 burner gas hob with a 61 litre oven capacity. 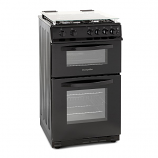 50cm wide so this cooker will fit in most spaces. 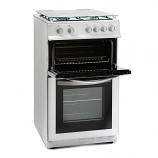 It has 1 wire shelf in the main cavity as well as a grill pan, wire grid and handle.